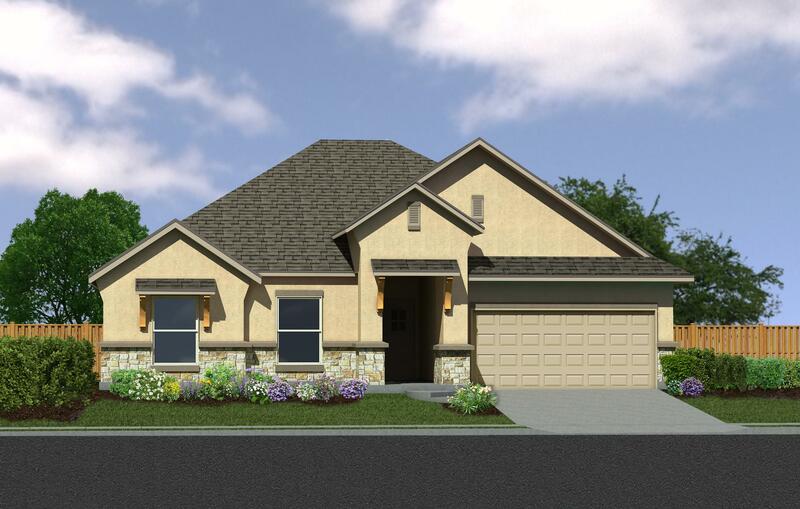 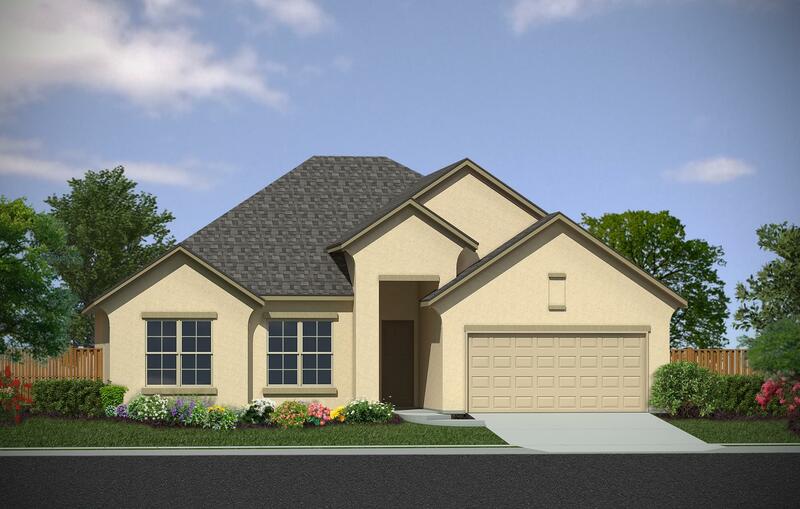 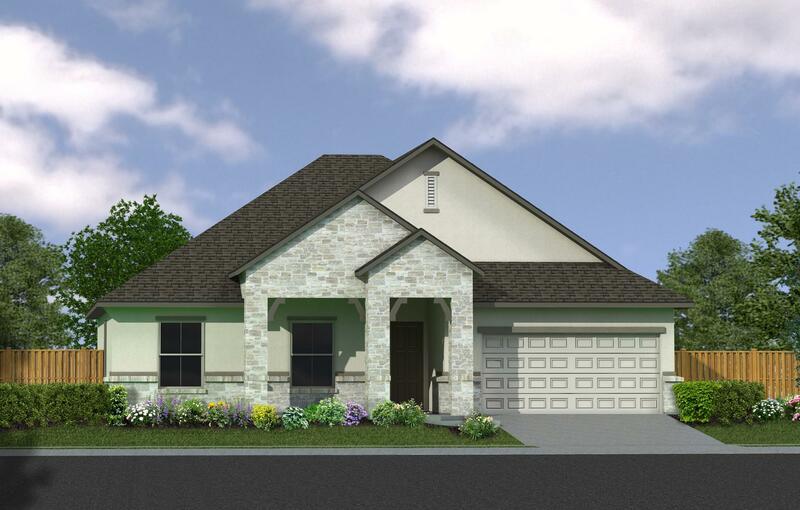 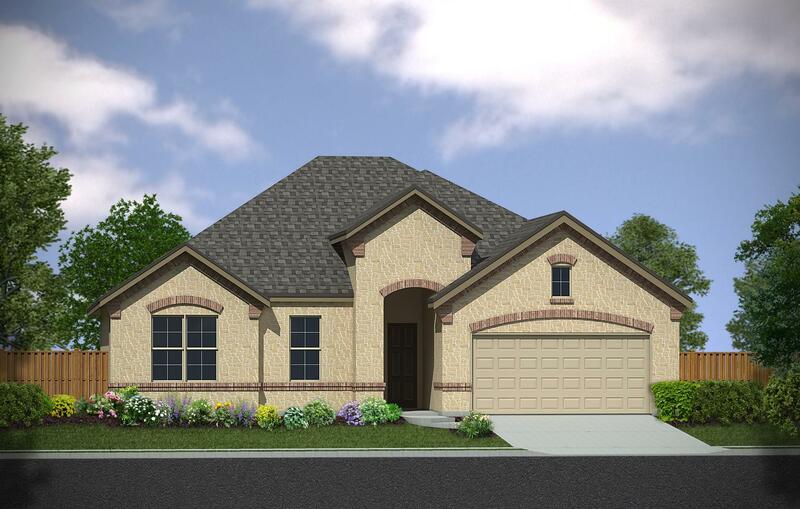 This home is one story with 3 bedrooms 2.5 baths with a study and game room. 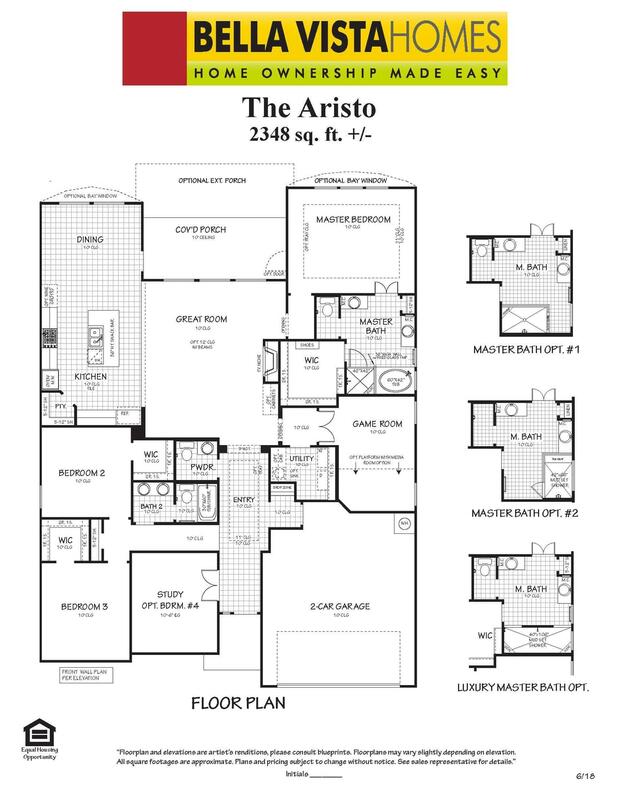 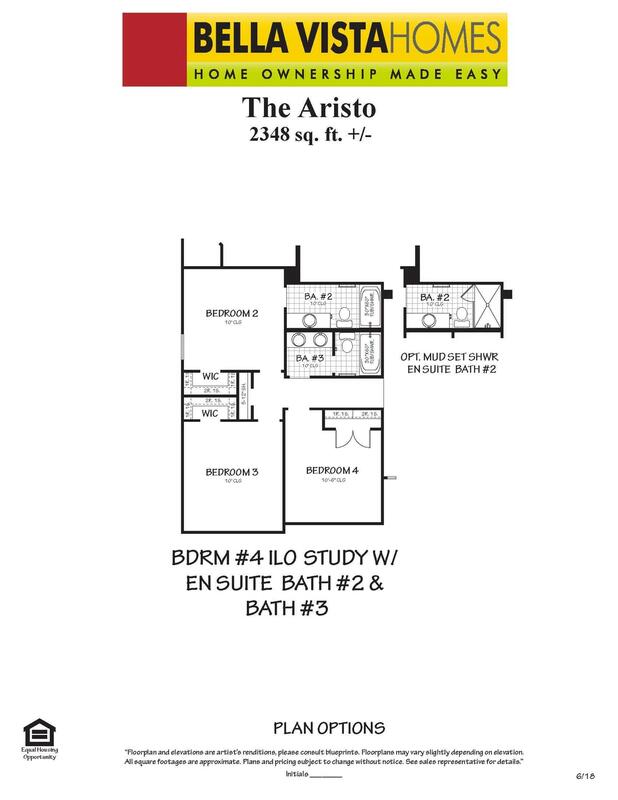 The study can be converted to a 4th bedroom and a full bathroom is optional in lieu of the powder bath. 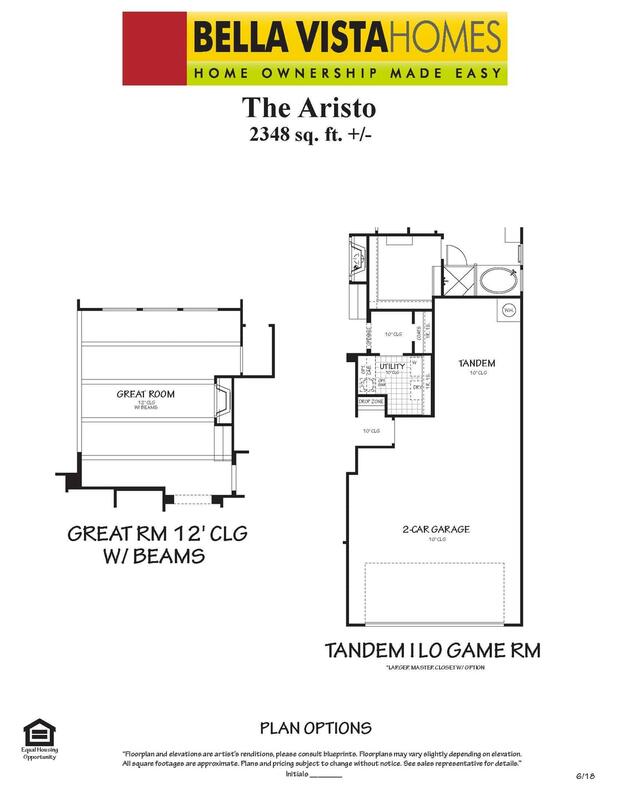 The great room has an optional 12' ceiling with beams and an optional tandem garage is available in lieu of the game room.